According to Daily Express, the Danish midfielder would prefer to go to the white team. In addition, relations are tense between English teams for many years. 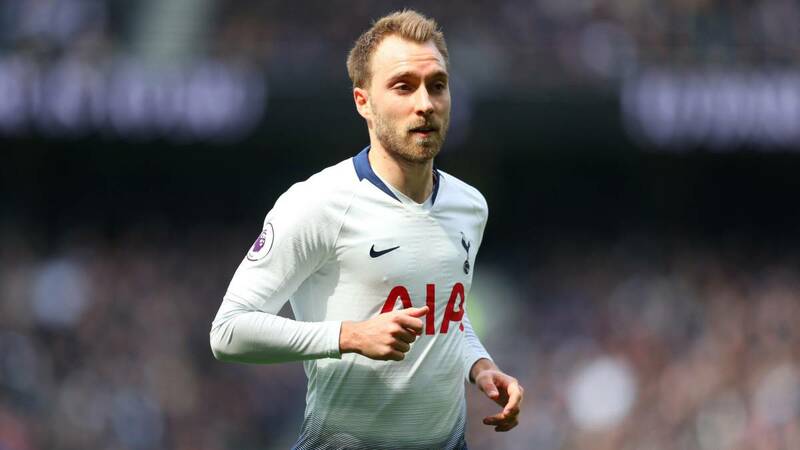 According to the newspaper Dialy Express, Christian Eriksen could have to decide between Real Madrid and Manchester United at the end of the course. His contract expires in the summer of 2020, so Daniel Levy would be willing to sell to Danish for about 100 million euros. euros instead of retaining one more year in the club and to leave without leaving a penny in the coffers. Y between their two possible destinations, the midfielder would choose Real Madrid. In addition the British newspaper explains that the London club could also prefer to sell it to the white team, since Tottenham's relations with Manchester United have been quite tense since Dimitar Berbatov left in 2008 to play in Old Trafford for 26 million euros. No other footballer has come that way since that the Bulgarian did. An advantage that Real Madrid already had when in United they wanted to hire Luka Modric or Gareth Bale. And it's not the only case. In 2017 they stopped the departure of Eric Dier and forced the Red Devils to sign Nemanja Matic, of Chelsea.